The purpose of the role is to support and manage the commercial function, providing insight regarding regional agricultural operations. The successful incumbent will need to manage the commercial aspects of contract growers in the region. 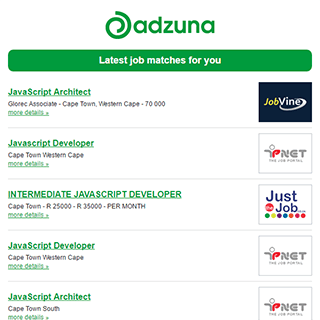 Get the latest Other/General Jobs in Rustenburg delivered straight to your inbox!